The 2018 Spring Awards were held last night and Highlander Awards and individual team awards were given out to our student-athletes. The Highlander Award is not an MVP Award in the traditional sense, but rather recognition of the person that exemplifies the best of what a coach would want in his/her players. 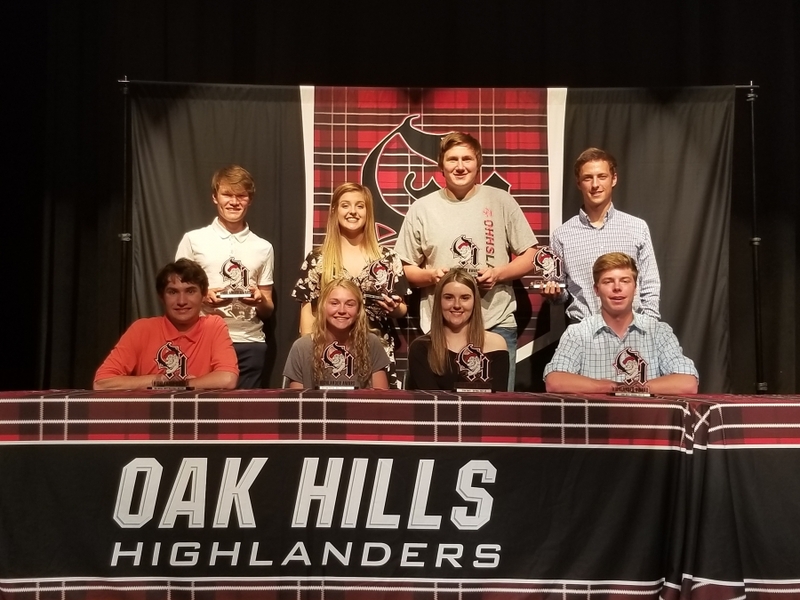 The Highlander Award is given to the person in each program that best exemplifies the heart, attitude, passion, and leadership that every team needs to succeed! We also awarded Community Highlander Awards to Dan & Val Acus, Sherry Gregor, and Don & Annette McGinnis for their unwavering support and commitment to Highlander Athletics!